Great clinic as usual. For the minimal hotel prices, food included and low clinic fee, I can't believe what a baseball coach can learn and be exposed to. Another job well done! Former Pitching Coach of the Atlanta Braves. 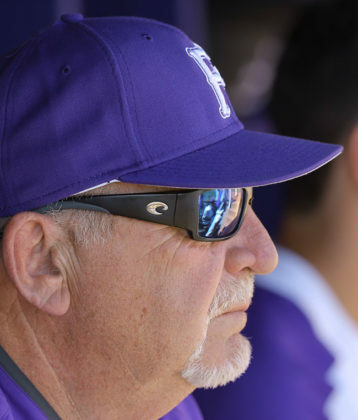 Mazzone was a professional coach for 32 years including 17 seasons at the MLB level. His pitching staffs anchored 14 division winners in Atlanta over 15 seasons. 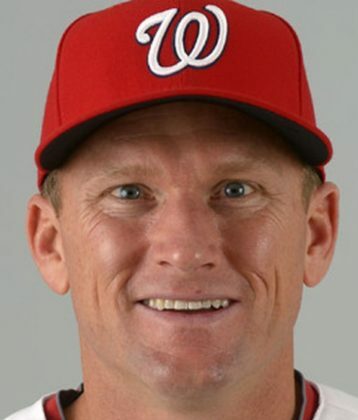 He is number one in total MLB postseason games as a pitching coach. 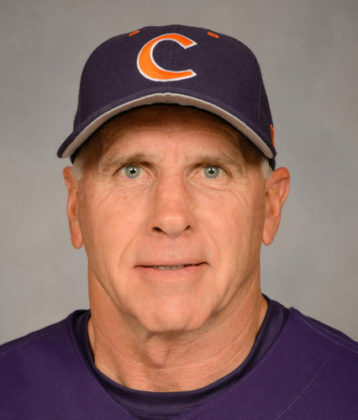 Spent 22 seasons as the HC at Clemson University making the NCAA Tourney 21 times &amp; made 6 trips to the CWS. 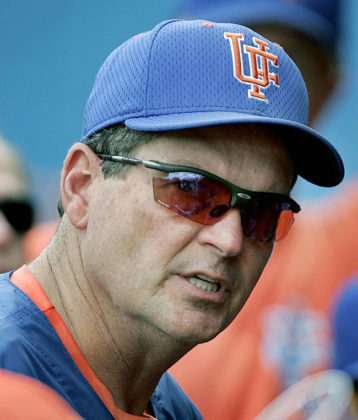 He was also the HC at Western Carolina &amp; Vermont &amp; has 1,332 career wins.